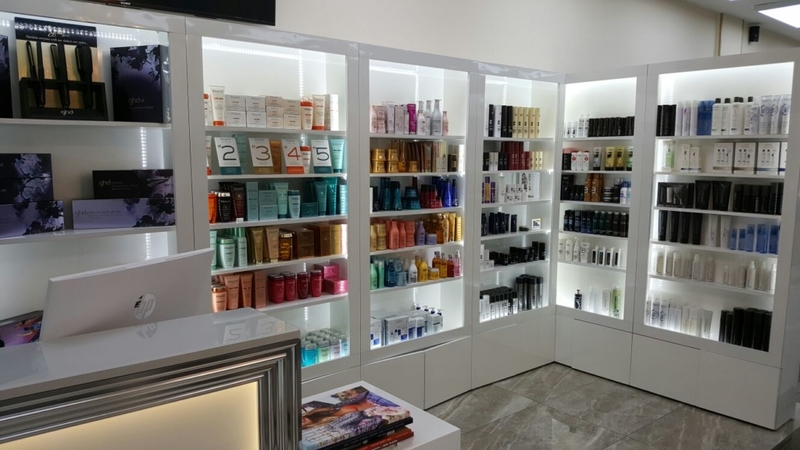 We are authorised retailers of the leading Hair & Beauty products which are available to purchase in the salon. We only recommend and use the best quality treatments and products. Your hair and beauty needs are important to us. And many other leading beauty brands.